Floridians’ rights to bear arms are supposed to be constitutionally protected, and generally they are. Exceptions to that rule include laws that prevent persons with mental incapacities from carrying firearms, felons who cannot own firearms and persons who are unlicensed yet brandish weapons in plain sight. These persons, along with crimes they may commit, are often the focus of weapons charges in Florida. 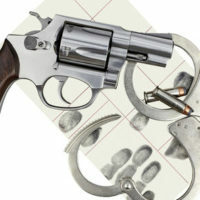 While being charged with various crimes involving weapons may seem easy for law enforcement, numerous defenses can be raised before and during the accused person’s due process. Some of those are underscored below. Contentious as they may be, the above laws are viable defenses to weapons charges such as shootings or beatings on another’s property in another’s personal space. Let’s elaborate. When an individual is within their own property, and someone approaches them with ill intent, an individual is well within their rights to neutralize the threat by any means necessary, even if that means fatally shooting the assailant. Provisions of the Castle Doctrine allow no charges to stem from such reactivity. Stand Your Ground works differently. Persons who are away from their domicile may use reasonable force to neutralize threats, which may include rendering the attacker unconscious or terminating their life. Proof that an imminent threat existed is not only the subject of media outcry and dinner conversations, but is difficult to prove without witnesses or video capture. Both laws are applicable if weapons requiring no licensure are used to neutralize threats. Gun charges may still be brought if felons are on probation or otherwise barred from carrying or brandishing weapons. Imagine an individual entering your home through an open window, then pointing an AR-15 at your chest. You, a person without any means of self-defense, manage to remove the weapon from the attacker’s possession, and shoot them to death. Were your actions justified? Better yet, can Florida hold you responsible for that death? Depends. Castle Doctrine law would apply, but again, if and when the prosecutor chooses to charge you falls back to whether you’re allowed to possess a firearm. Technically, you never owned the weapon – the attacker did. You merely took it away and used it against them. The state would weigh all evidence, including whether the attacker was coerced into entering your home, before making a final determination whether charges are appropriate. Because Florida implements a 10/20/Life policy on gun charges (10 years for possession, 20 years for discharging, and life for injuring another), persons being investigated should take this time to educate themselves on what defenses they can present to avoid an unnecessary prison stay. 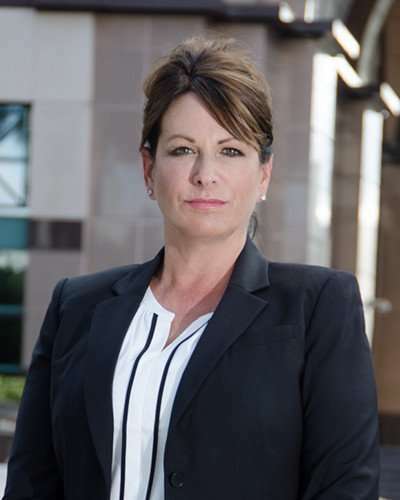 If you’re unsure which defenses will apply to your situation, or simply lack the patience to handle these allegations alone, there’s a Florida criminal defense attorney ready to help. Being investigated for weapons charges? Just released from jail due to criminal charges being pressed upon you? Perlet & Shiner, P.A. wants to hear from you. Call 561-721-0552 immediately to be connected with an experienced attorney.